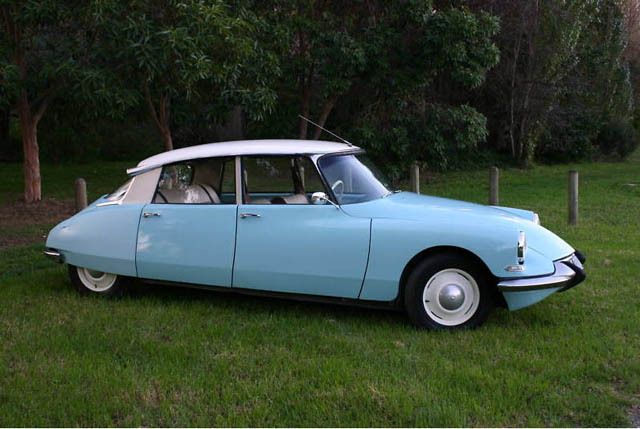 Here is my jewels gallery of the deep south. 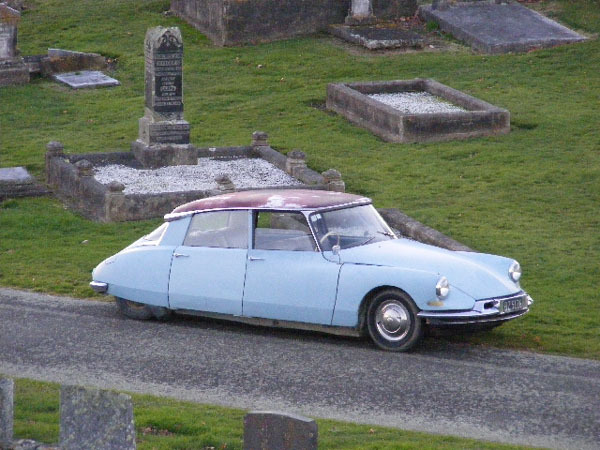 Click on the picture of the car to get some detailed information. 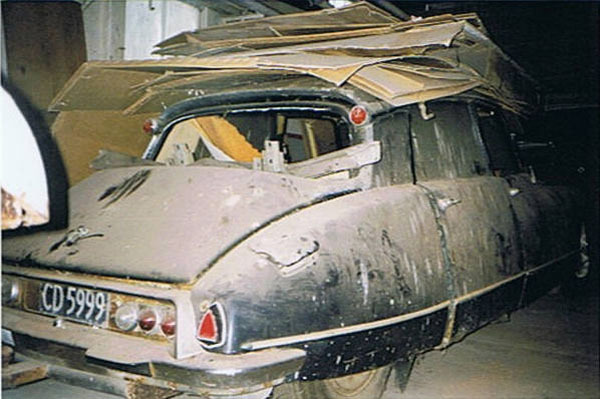 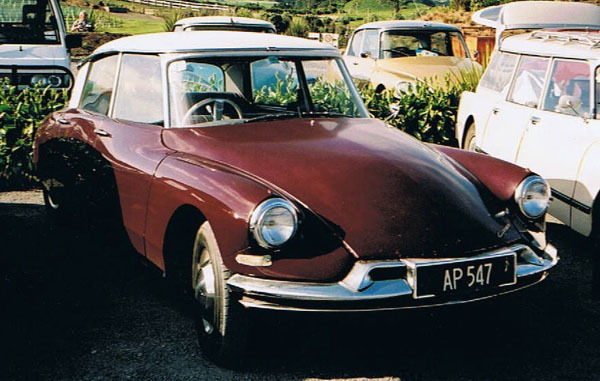 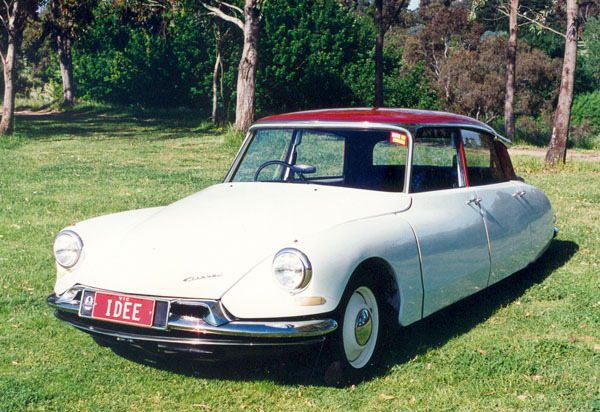 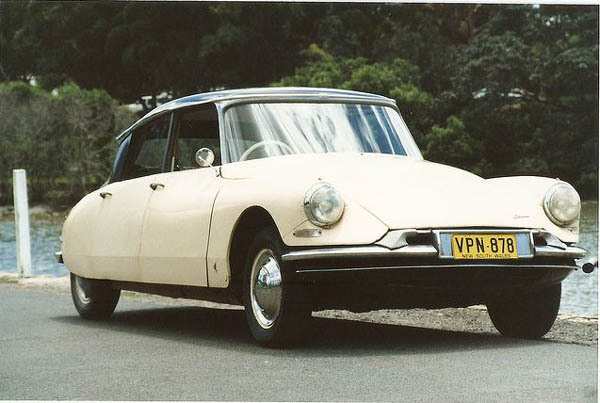 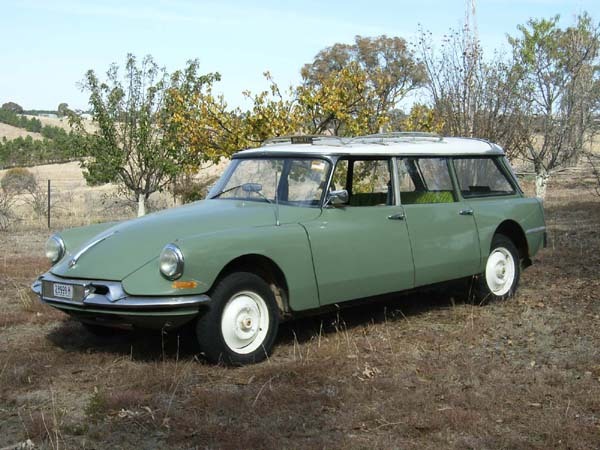 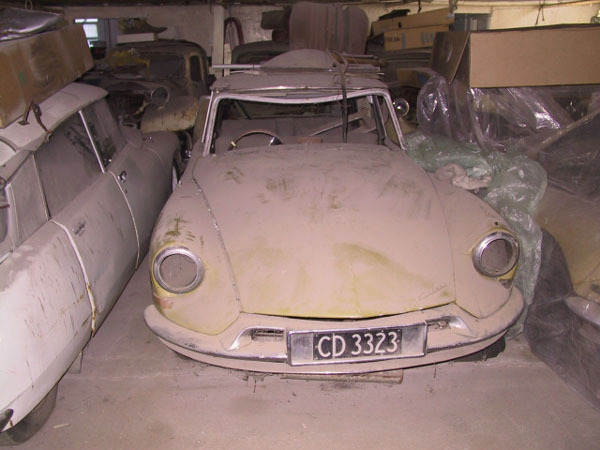 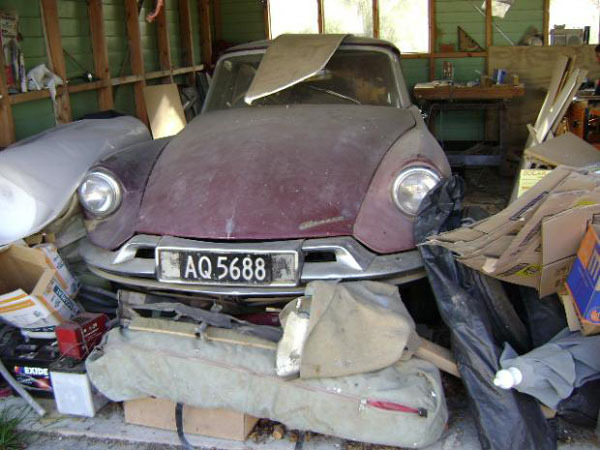 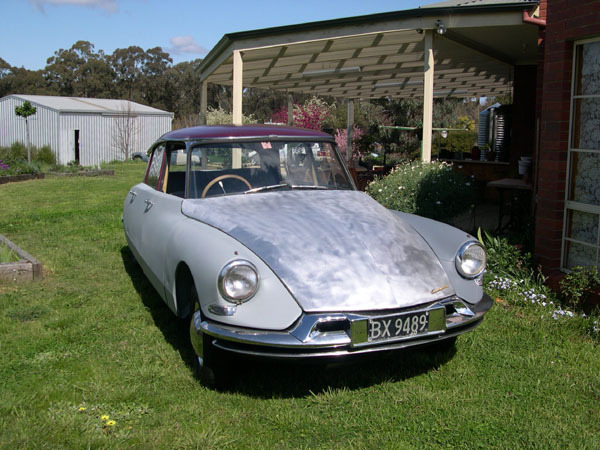 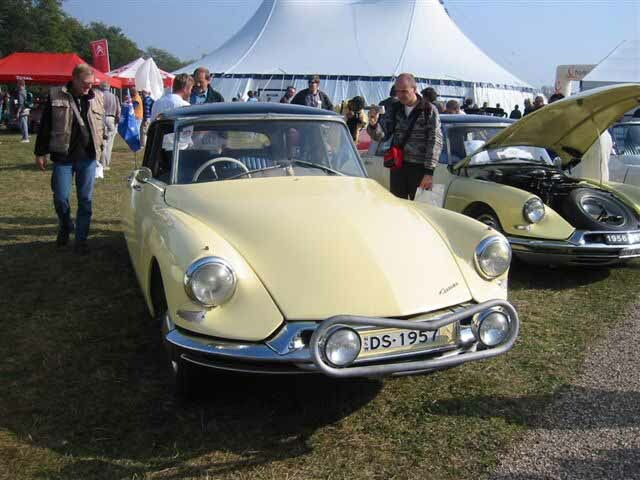 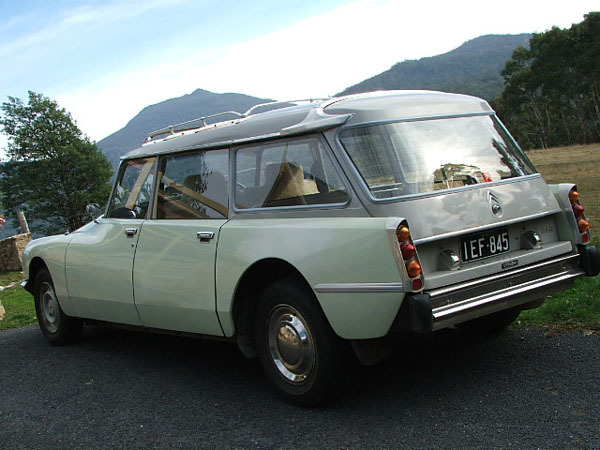 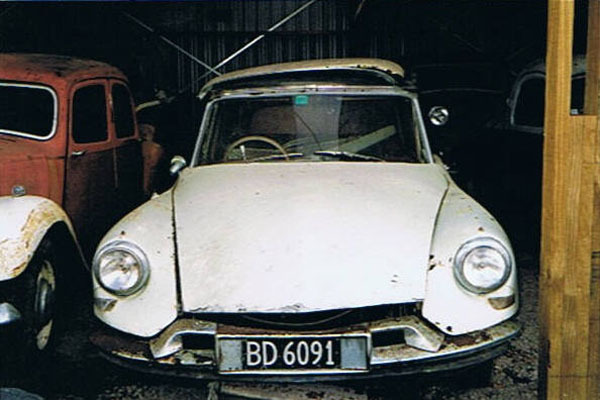 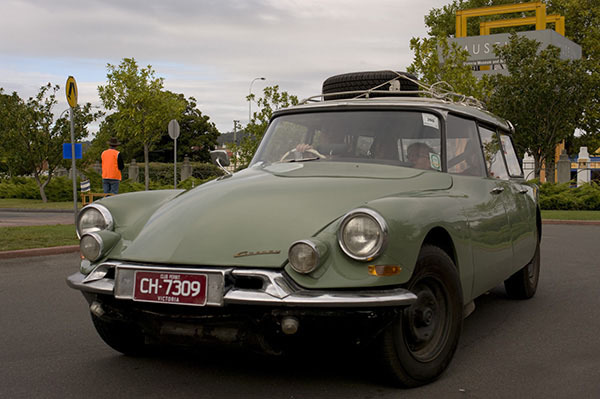 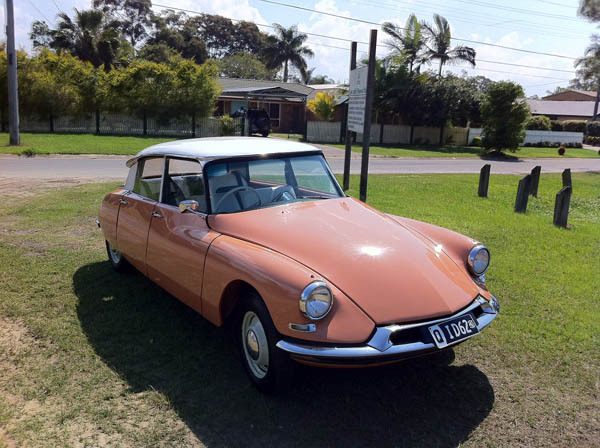 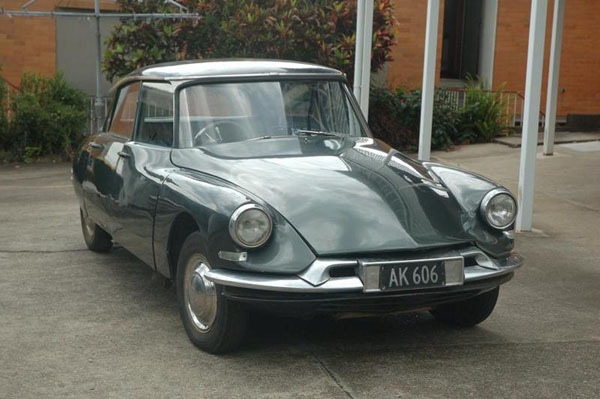 1964 ID Parisienne 1974 DS23 "Safari"
Running cars, but i have only one picture: there is nothing to click..